Written by Andrew Tate on September 24, 2015 . You’re lucky and you don’t even know it. With a SaaS business, you already know that your customers want to hear from you. They’ve signed up for your service, which means they’re interested. Pity then our poor sales brethren, who are picking up the phone each day or shooting out yet more emails to people who mostly aren’t listening. An “ocean of rejection,” as one poor soul put it. But there’s one upside to the salesperson’s eternal struggle. They’ve come up with the perfect techniques for turning cold leads into hot prospects. These techniques work for customer engagement at all levels, including in lifecycle and retention email campaigns after you have that initial lead. In fact, this is where some of these techniques come into their prime, warming customers up and turning them into your most passionate fans. Let’s look at 6 techniques of sales teams that you can apply to your lifecycle emails today. 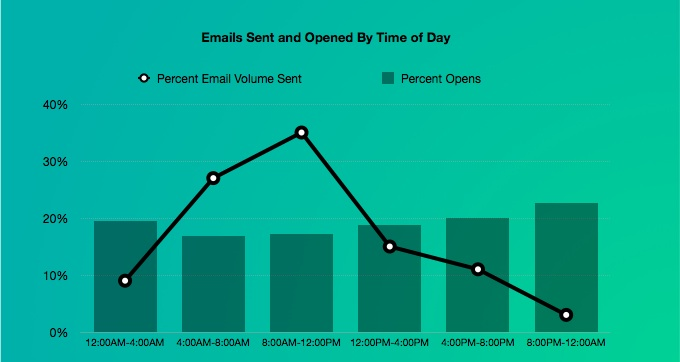 One of the greatest sales techniques you can adopt for email marketing is the power of now. Salespeople want to get customers engaged right away. For them, this means the phone call they are on right now. For you, that’s the very first email you send out. 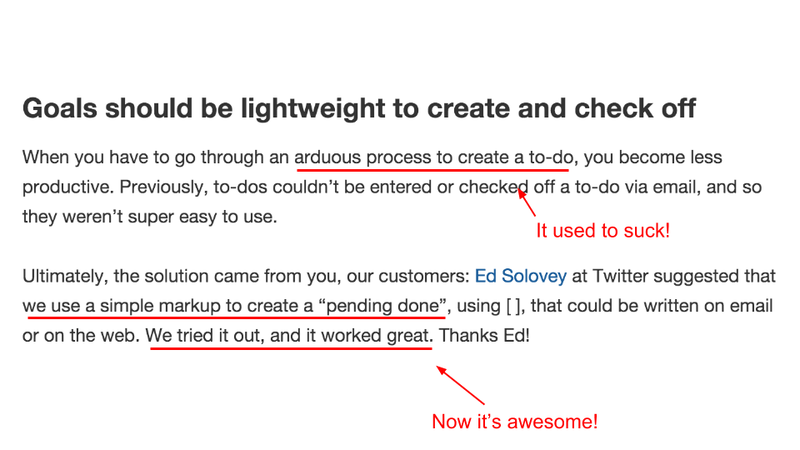 Don’t wait for users to find everything wonderful in your product. Your engagement effort starts immediately — and the welcome email is one of the best opportunities you’ll have, with as high as 4x the open rate and 5x the click rate of other types of emails. You have attention and interest at this point — after all, they just signed up to your service. Instead of pestering and pushing them to upgrade to a paid or higher plan at this early stage, you can start working together. 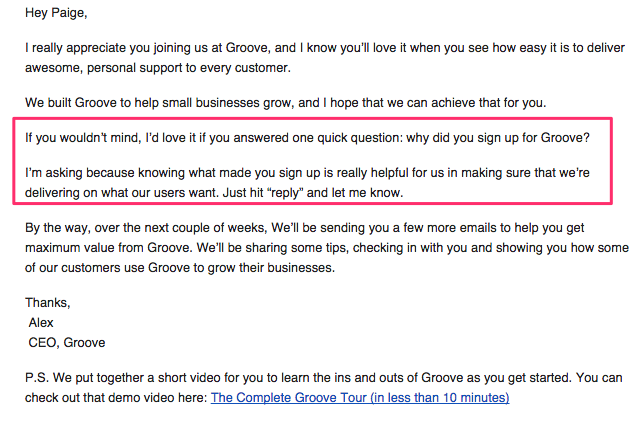 One suggestion for immediate engagement is to ask them a single question, just as Groove does: This is immediate engagement. It plants the idea in the customer’s mind that you’re embarking on a relationship — and that you’re interested to hear what they have to say. By getting the conversation going and making decisions together, you can help your customers get more out of their product and increase the chance of them staying and paying. (Source: Experian) If you follow Steli’s advice and send your first email in the morning of Day 1, and then another follow-up in the evening of Day 2, you’ll get the best of both worlds: people can read your email on day one, and then the follow-up reminds them to act on it and re-engage with your service. The most powerful sales technique available today is to stop selling completely. Information is ubiquitous. From your pocket, you can produce a device that can find the answer to almost anything. You can find out whether the salesperson on the other end of the phone is telling the truth or not. The information asymmetry that used to pervade sales is now closer to information parity. In order to stand out then, the old ways of selling and marketing are obsolete. Dan Pink in his book To Sell is Human: The Surprising Truth About Moving Others suggests that the old ABC of sales Always Be Closing should be replaced by a newer, albeit less catchy ABC: Attunement, Buoyancy, Clarity. This means businesses should understand their customers, understand themselves, and understand the world. It’s this understanding that really drives sales in the information revolution — particularly, providing your customers with a clear view of the world. Salespeople should no longer be the people who can talk the loudest, but instead the people that know the most. This is excellent advice for SaaS business owners — you are already experts. Offering your knowledge to your customers is of far greater value to them than any sales spiel you might have. 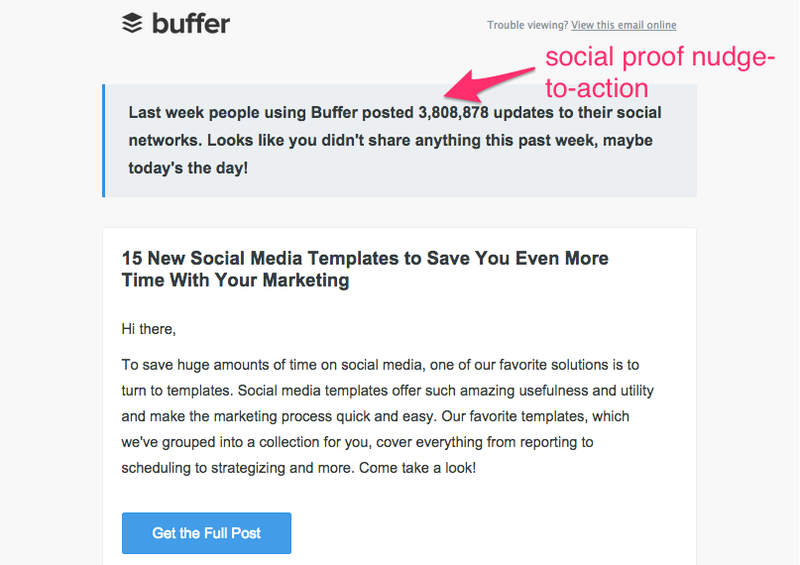 Buffer has been following this strategy with their weekly emails. Once you sign up, they’ll send you a weekly curated article that they know you’ll be interested in, even if you haven’t posted any updates yourself. There is no sell there. No information about how to use Buffer or how to upgrade. Just an interesting article that will help you do your job. But when it does come time to use a social sharing tool, Buffer is now the name that springs to mind. You have an ultimate aim with your retention campaign. It might be to get people to continue after a free trial expires, upgrade accounts within your pricing structure, or just to keep them from churning. Whichever it is, make sure that is the only option available. Too much choice is the enemy of the right choice. It’s in our nature to want to offer people more, but with more choice comes more information, more chance of overload, and more decision paralysis. Reducing choice can increase acceptance and steer people towards the ultimate decision you want them to make. 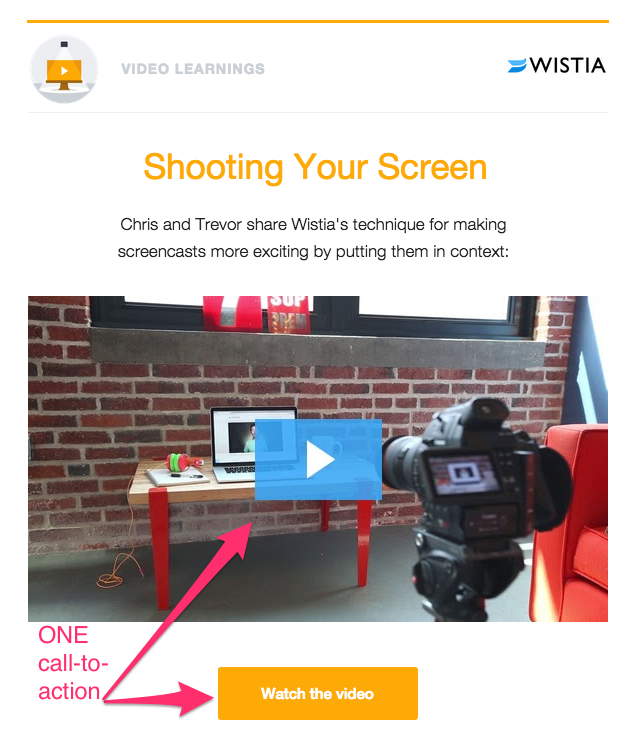 Take this example from Wistia. They send their customers instructional videos on how to make better video. I’m sure you’ve received emails where they’ll tell you about 10 blog posts that you should read. Or when it comes time for a new feature announcement, they’ll cram 5 announcements into one email. Not Wistia. They give me a single thing to do, and in doing that, they make it more likely that I’ll do it. I’ve repeatedly tried to do something good for you. You’ve never replied (maybe you’re too busy, not interested, or have moved on). This is the last email you will be getting from me. If at any time you ever want to [insert desired outcome], I’d be more than happy to speak to you. Your account is still active, and we’ll even give you some more free time. Salespeople don’t waste their energy sending out random emails with no intention. The point of every single sales email is to eventually get a sale. That should be the ultimate point of each and every one of your lifecycle emails as well. You are looking for a sign up, an upgrade, or to make users happy — understanding that this is made possible by delivering value, not an empty sales pitch. 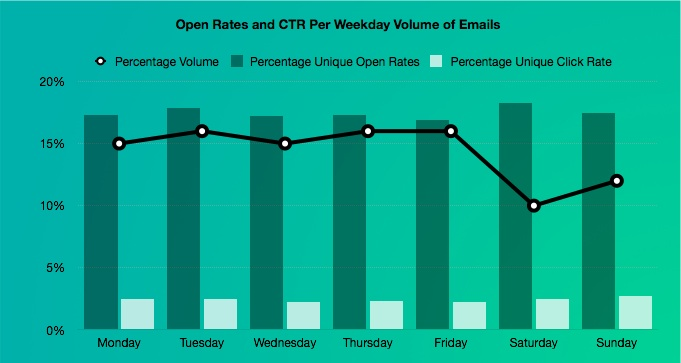 A common issue with retention campaigns is to send out emails just because. You or some higher-up has a schedule set up that makes it seem like you have to churn out something to fill in that slot. Email is valuable real estate. “Just because” is a wasted opportunity, increasing the odds that your emails end up marked as spam without any opens. Use the advice above to make sure your emails mean something to your customers, not just to you. From a sales perspective, every communication with a lead is a chance to nudge them towards hot. You can use your lifecycle and retention emails the same way, re-engaging customers and continuing to deliver value, to keep your customers nice and toasty. Your turn! How have you applied sales techniques to your lifecycle email marketing? Andrew Tate is a UK-born, US-based writer. He spent 10 years working as a scientist in labs around the world and now specializes in using data to tell stories. Say hi on Twitter at @ajtatey.